Fuller Classic 095 12V 66ah 600CCA Battery from County Battery Services. 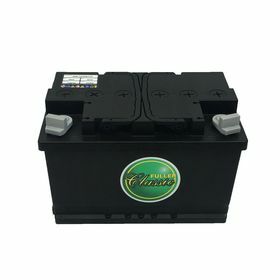 Fuller Classic 095 12V 66ah 600CCA Battery offers quality and value for money. This battery is built for year round performance. Maintenance free and comes with guarantee.